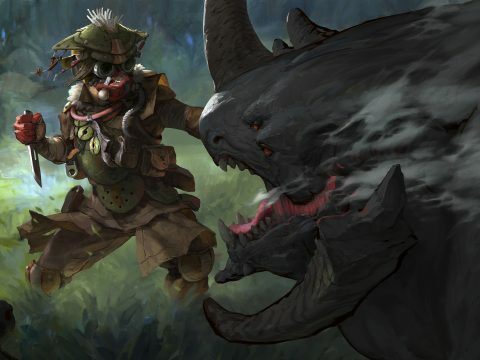 Enter the latest battle royale game fully prepared, because there are no easy wins in Apex Legends. 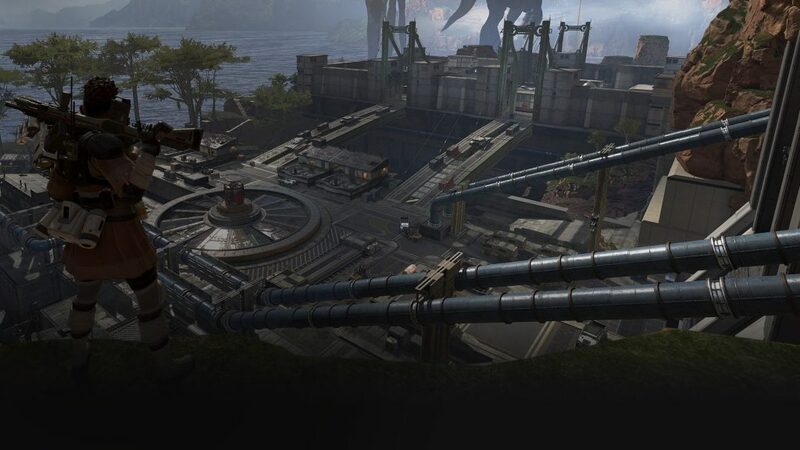 There might have been a few leaks before its official announcement, but the gaming community as a whole has been surprised by Apex Legends. Bringing together two seemingly polar opposite genres, the hero shooter and the battle royale genre, Apex Legends shirks the norms and delivers something truly unique. 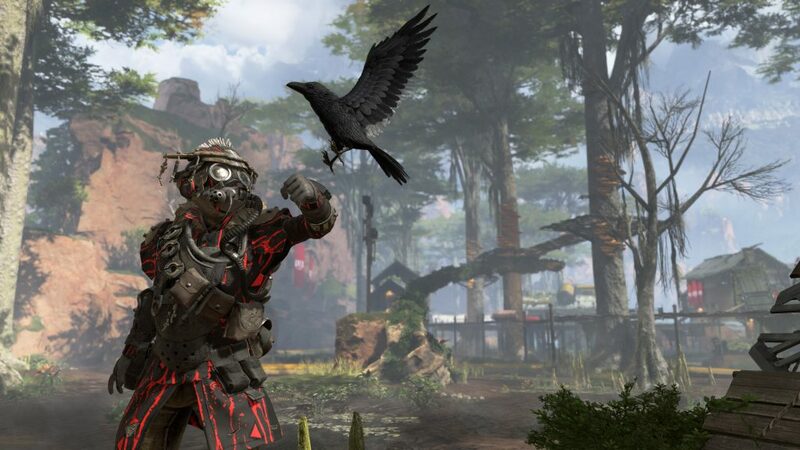 The developers, Respawn Entertainment, have made Apex Legends free to play, which means anyone on any platform can get in and have fun! 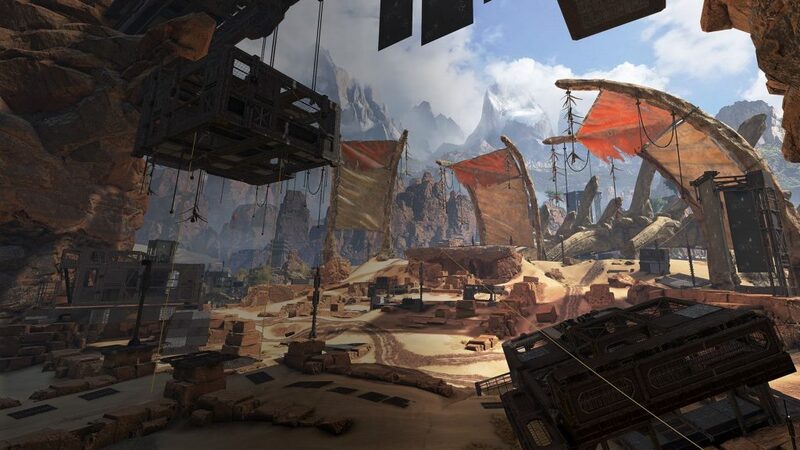 While you wait for the game to download, take a moment to learn everything you need to know about Apex Legends. There are currently six characters for players to use, with two characters being unlockable with either in-game or premium currency. This is a similar setup to Rainbow Six Siege or League of Legends, where players who want the latest champion can spend real-world money to unlock it or earn enough by playing to unlock it for free. The available characters fit a few main archetypes: attack, defence, and support. An attack character like Bangalore is able to call in an artillery strike that carpets the battlefield, perfect for the player looking to be an aggressor. Even overly-aggressive players will need someone to get them out of a bind however, which is where Pathfinder comes in. This loveable robot can fire out a zipline for his entire team to use, easily reaching high places to cross a battlefield(or try to escape from one). Because there are several different characters to play, teamwork and team composition is paramount to success. While it might be fun to have two support and one defence character on a team, you’ll be missing out on valuable damage output without an attack character. Work with your teammates before loading into a match to ensure you have an even spread of skills. Picking a good mixture of skills can only get you so far, which is where Apex Legends’ respawn mechanic comes in. 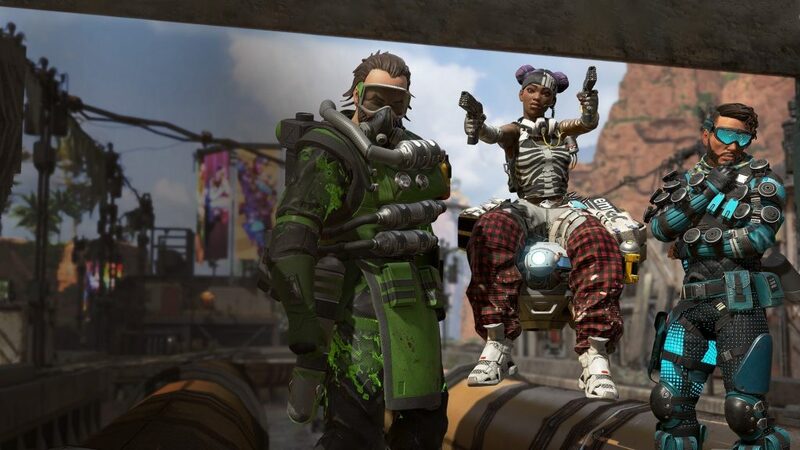 Unlike other battle royale games where once you die you’re out, Apex Legends gives players a very limited respawn mechanic. Grab a downed teammate’s banner and take it to a respawn beacon to bring them back. This might sound easy, but a beacon can only be used once and they’re few and far between! As with every battle royale game, picking a good place to drop is the first step toward victory. Landing out in the middle of nowhere with zero buildings to loot is going to be a bad idea – try to aim for locations with structures and bases to search. When first spawning into the arena in Apex Legends, look for the blue zone, this is the “high tier loot” zone. Almost all players will want to drop here, as the loot is guaranteed to be amazing, but it’s obviously a risky move. Weigh up your options when the match first starts, and then let your Jumpmaster know where you want to go! If you’re playing an online multiplayer game that is even remotely competitive, you’re going to need to listen to your surroundings. You want to watch out for footsteps, and your fellow teammates spotting enemies. Even in a firefight audio reigns supreme. 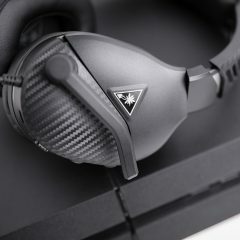 It can be incredibly easy to lose track of a player (especially if they’re using Wraith), so being able to hear their movements is critical to winning. Keep those senses sharp and listen out for players using ziplines or running around in a nearby building. 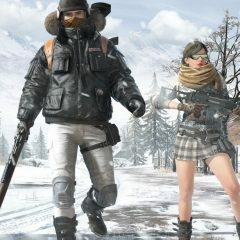 Read More: Where Can The Battle Royale Genre Go Now? 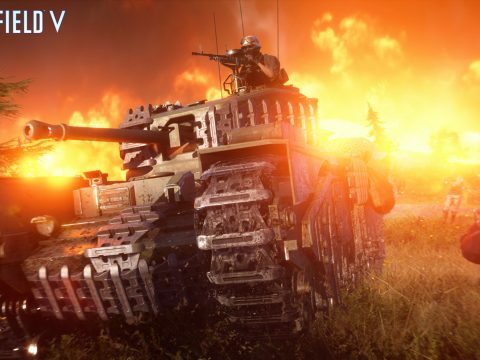 Now that Blackout is here and smashing expectations, the question remains: Where can the battle royale genre go now? To answer that question, we must first take a walk down memory lane at the foundation of solid battle royale games that came before it. 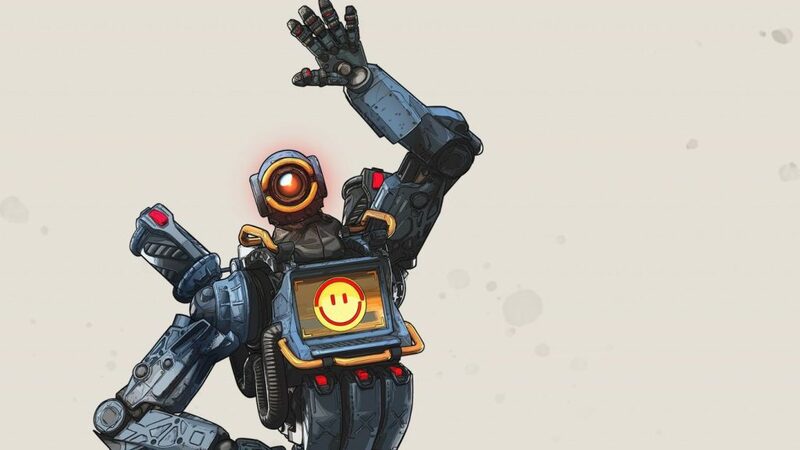 Apex Legends has already launched with a bang, bringing in over one million players in the first eight hours. 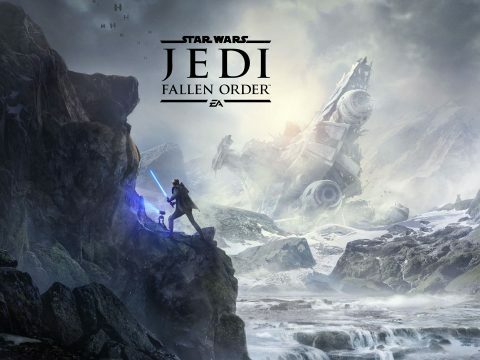 Were you one of those million players experiencing Respawn Entertainments great new game? If not, now’s the time to get in and download your copy of Apex Legends for free! We’ll see you in the Outlands.